The Chichester Arms is a traditional 15th century thatched inn and has been the hub of village life in Bishops Tawton since 1880AD. 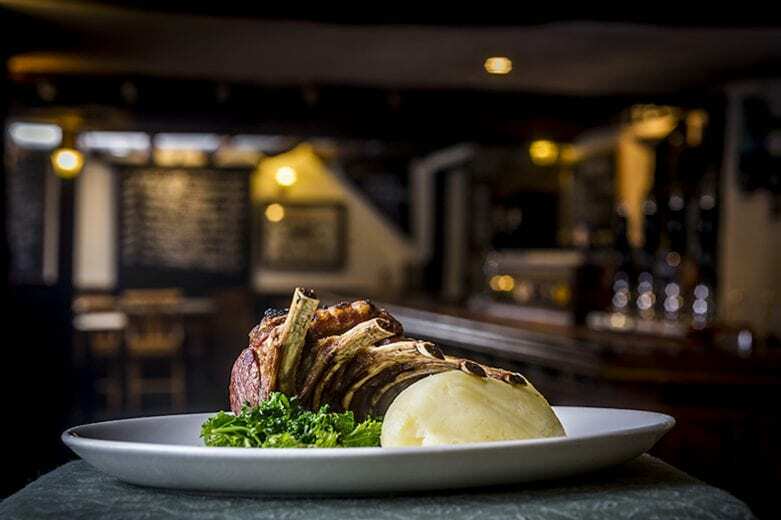 Our idea of pub food is not fussy gastronomy; it's proper "Man food" prepared and cooked here at The Chichester Arms by myself and my small team. Chefs Rav, Paul & Charlie driving the kitchen forward with indulgant long lunches, teatime temptations, season light bites and heart-warming suppers. 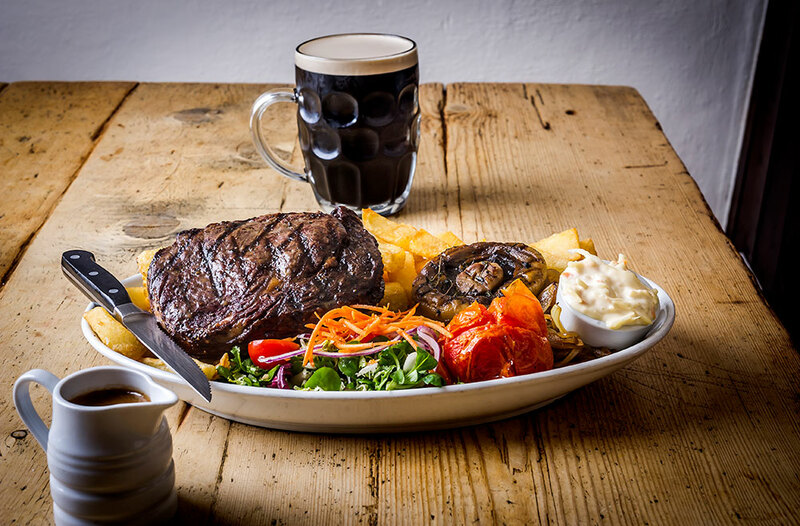 We make no apologies for serving foam on our beer & gravy on our roasts. A warm welcome is extended to old friends and new.